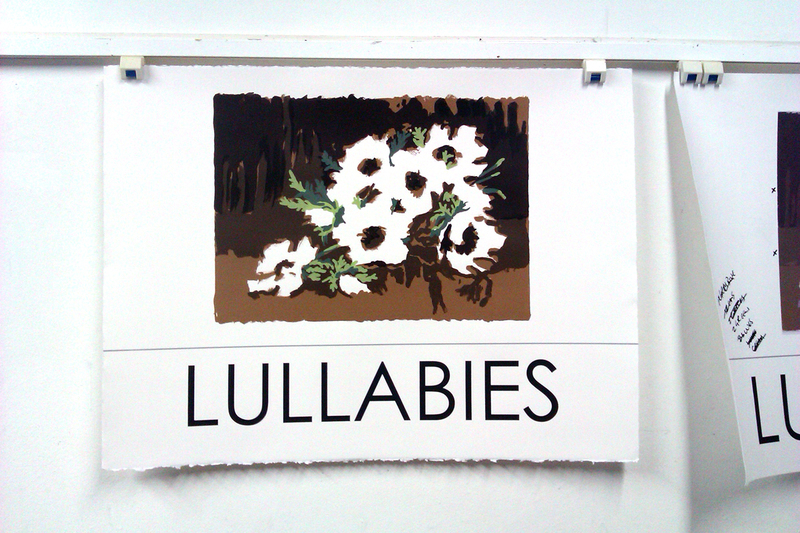 Here are the first pictures of my new screen print Lullabies as it takes shape. 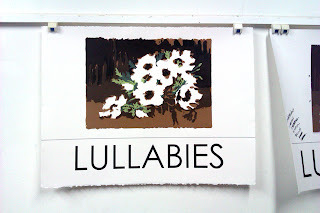 Work started in the Peacock Visual Arts print studio in Aberdeen early last week. I hope to share more images as the print develops in the coming few weeks.